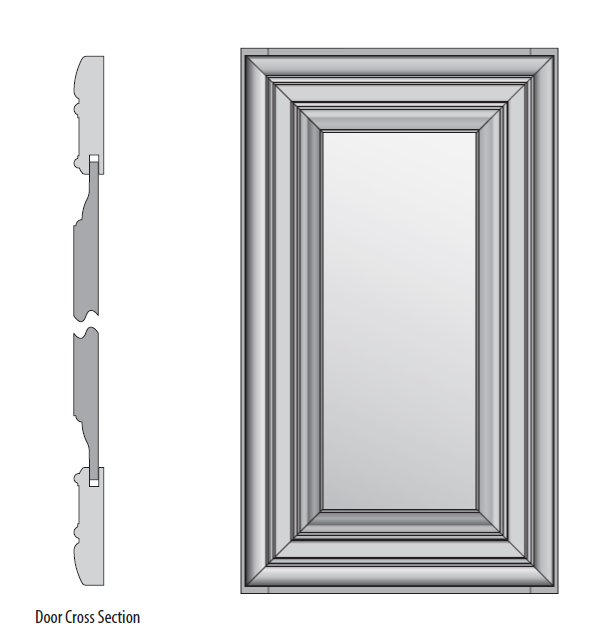 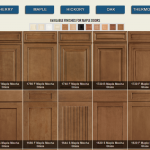 All of our Cabinetry Selections are Made in America and factory milled, manufactured, and assembled. 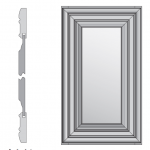 Unlike some of our less scrupulous competitors who import RTA cabinetry or foreign manufactured doors, face frames, cabinet sides, parts, etc. 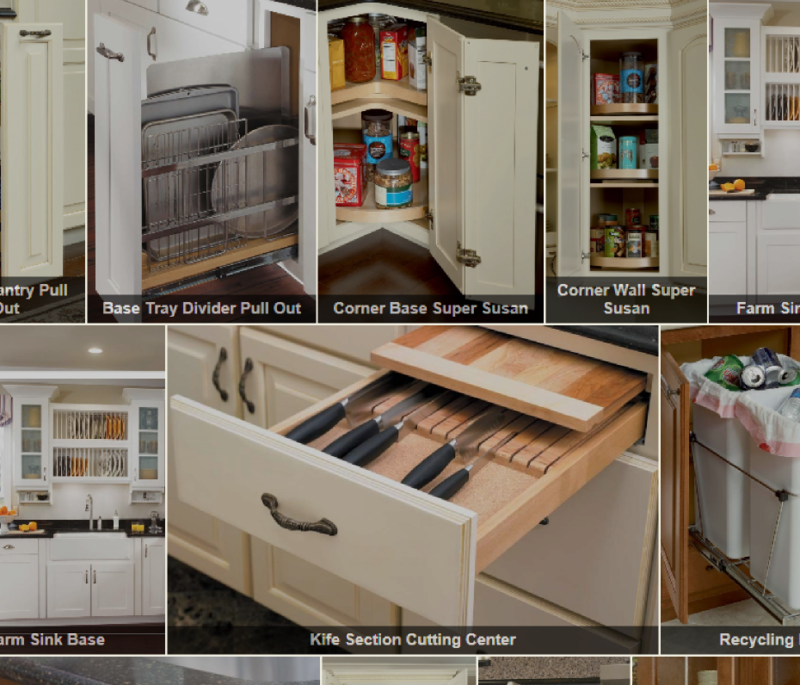 and ONLY assemble those parts here in the U.S. our cabinetry is Made in America. 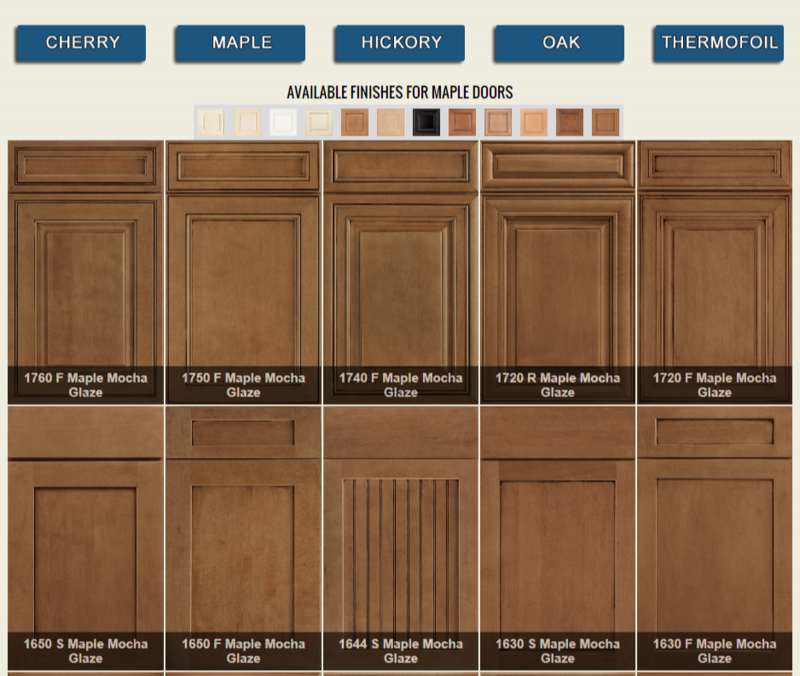 You can always tell because unlike truly American manufactured cabinetry, they will never use the “Made in America” phrase or logo. 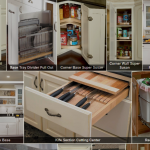 We are proud that our cabinets and products help employ hundreds of American factory workers.